Carrie Lam Cheng Yuet-ngor has been chosen as Hong Kong’s next Chief Executive with a landslide victory in the 2017 election. 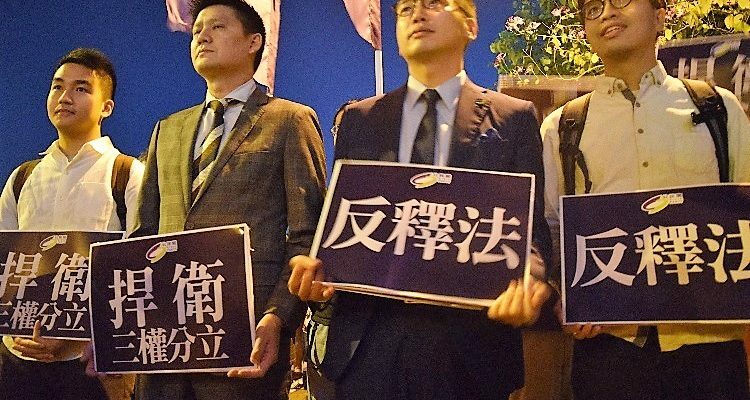 The race for Hong Kong’s next Chief Executive is off with four presumptive candidates outlining their policies and ideas for the city. The so-called “plan” for Hong Kong independence (which is a self defeating act) is currently as good as chopping off a tree branch you’re sitting on.